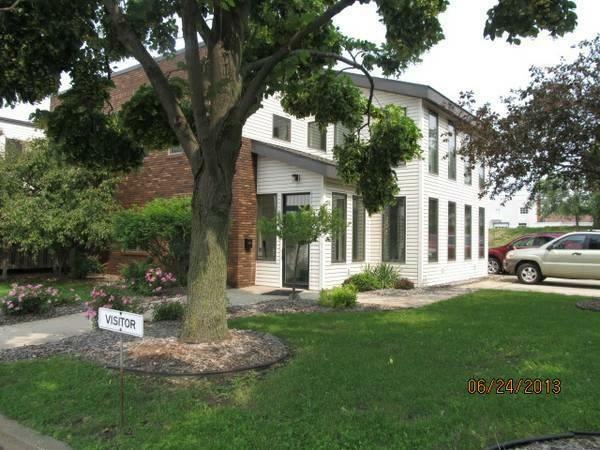 1140 Sextonville Rd, Richland Center, WI 53581 (#1735606) :: Nicole Charles & Associates, Inc.
Remodeled 3300 Sq Ft office space ($1306.25 per month) great location. 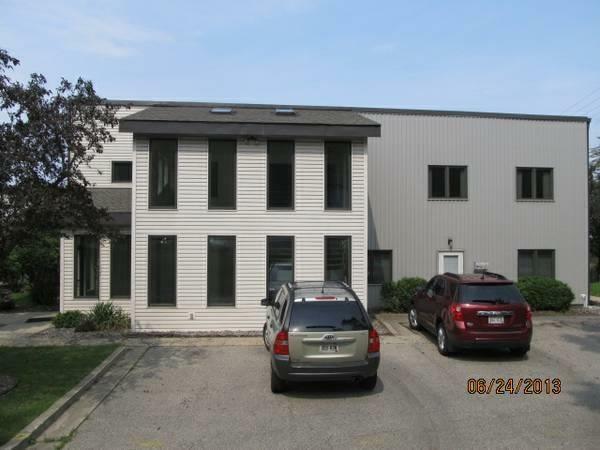 Upper level space is perfect for a variety of business endeavors at an appealing price. 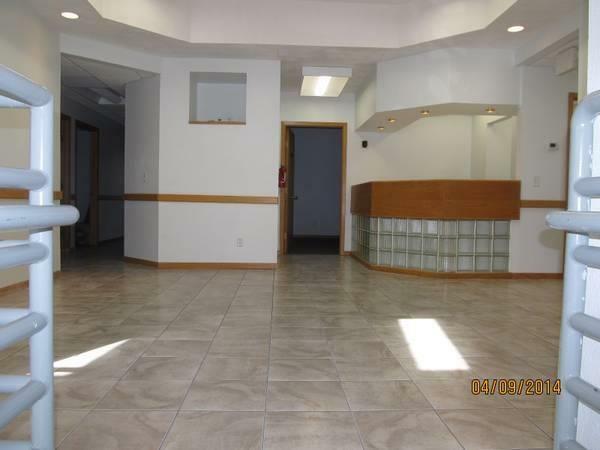 Multiple offices, conference rooms, bathrooms, tons of parking, attractive reception area. 3-5 year lease terms minimum. 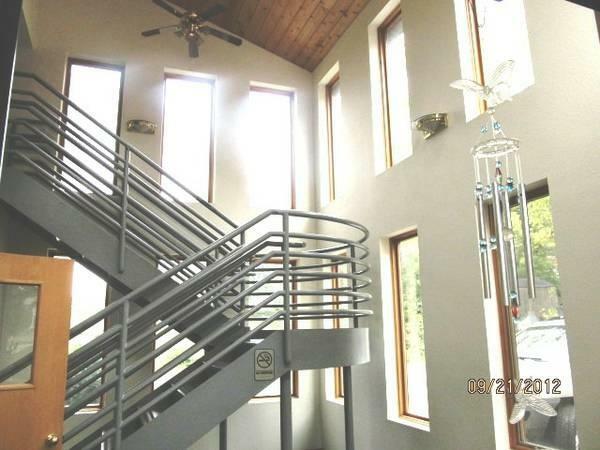 This space is not Handicap accessible as-is, second floor (stairway). Handicap accessible elevator possible with additional build-out terms that would need to be negotiated. Subject to 4% annual increase.